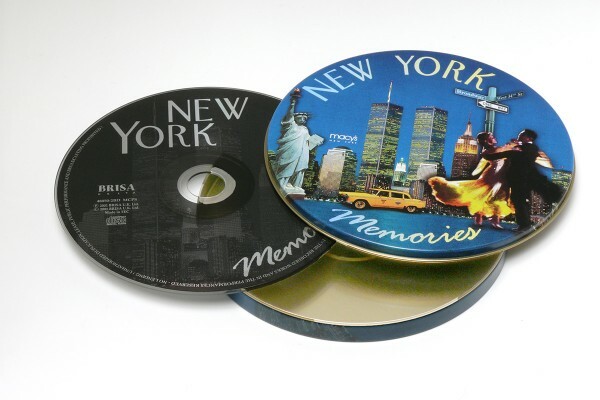 Product information "BRISA CD NEW YORK MEMORIES / VARIOUS"
This classic collection celebrates the New York City of a bygone era: glamour, style, flair and finesse, and of course dancing the night away! Walk down memory lane to songs written in tribute to the City of cities. Related links to "BRISA CD NEW YORK MEMORIES / VARIOUS"
Customer evaluation for "BRISA CD NEW YORK MEMORIES / VARIOUS"